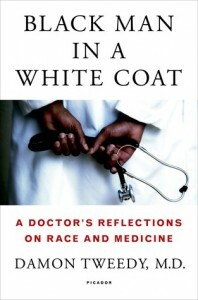 This book was read by Library Director Irene Laube. Don’t forget to attend the Durham Tech Library Book Club‘s meeting on Thursday, December 3rd. It will be at 3pm in the Schwartz conference room, Building 5. 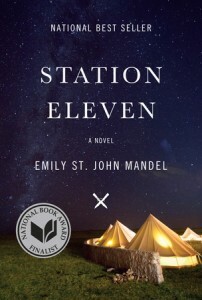 The book we will be discussing is Station Eleven by Emily St. John Mandel. Haven’t read it? It’s not too late! The library still has a copy reserved behind the circulation desk for you to check out. Can’t finish it on time? Come anyway, we’d still love for you to join us! Check out these books to read over winter break!